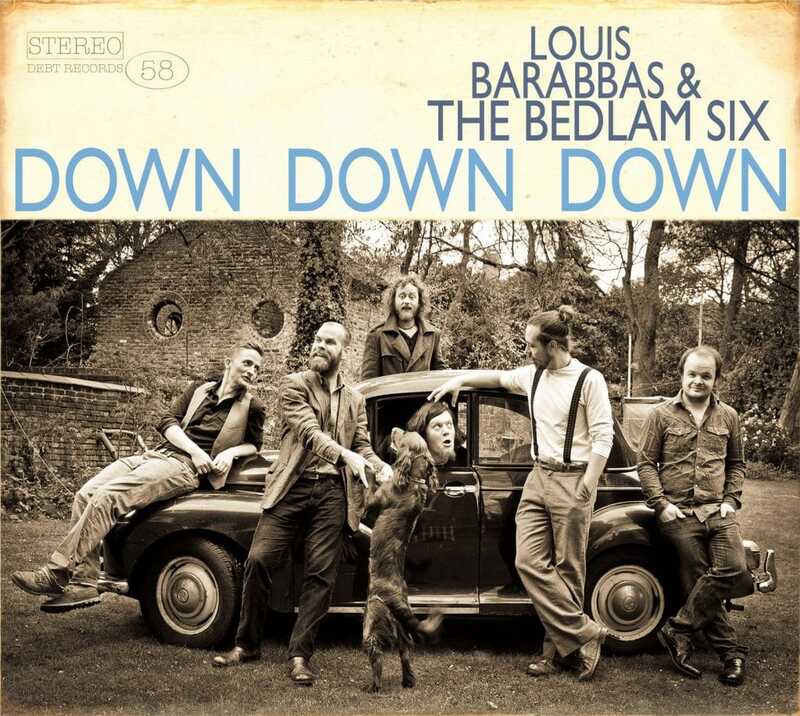 The ominously titled Down Down Down is the fourth album by Louis Barabbas & The Bedlam Six. Recorded in four days at WR Audio studios the record is a compelling snapshot of the band in 2016: exuberant, un-selfconscious and enjoying themselves. Its official release date is not until September but the band have never been comfortable waiting around for anything. Available as a CD and down load here.